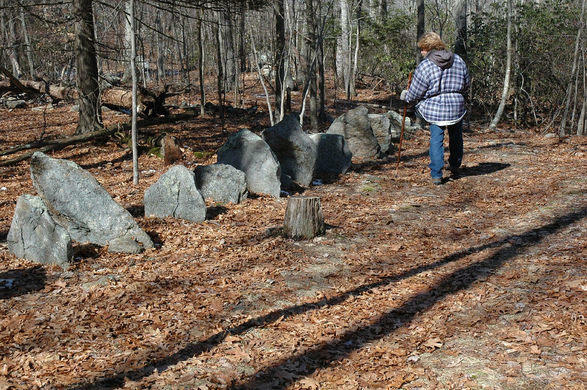 Home Amazing What is Gungywamp? 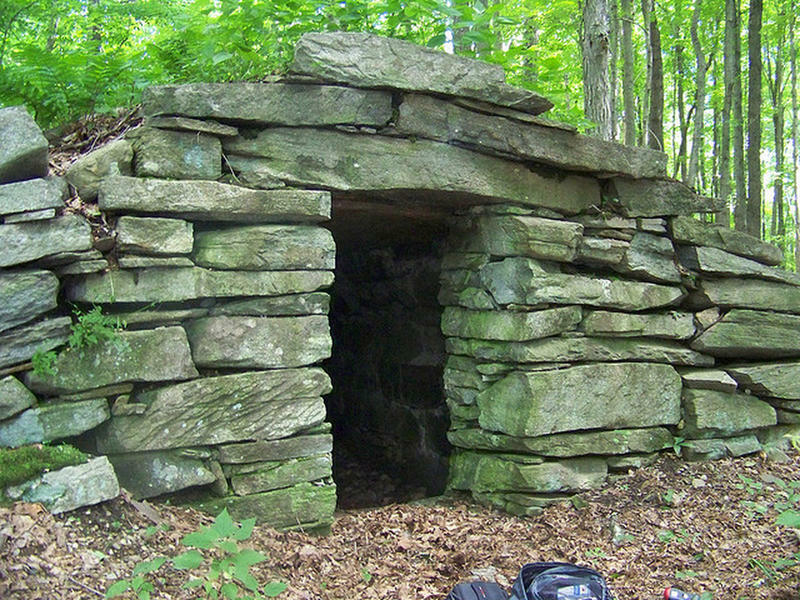 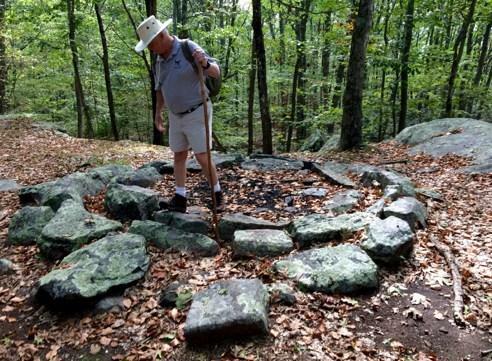 An ancient stone chamber in Connecticut. 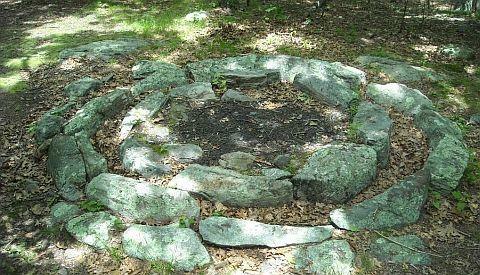 Double rings of stone at Gungywamp. 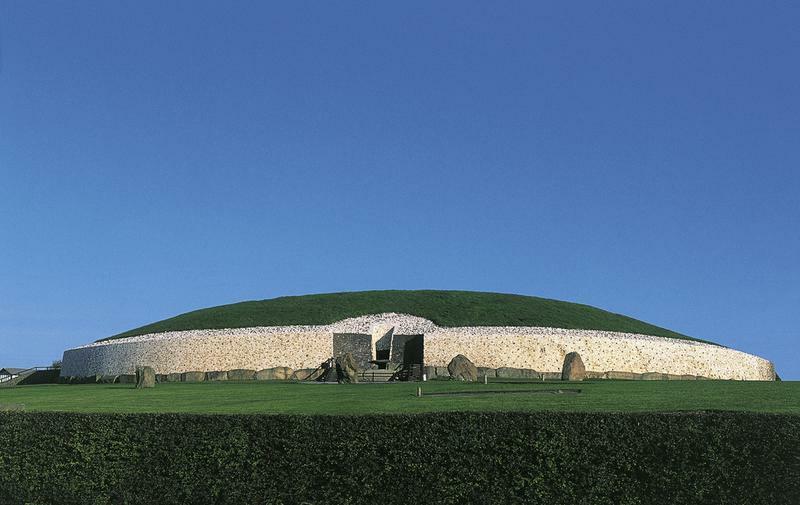 Newgrange Stone Age Passage Tomb (Unesco World Heritage List, 1993), County Meath, Ireland. 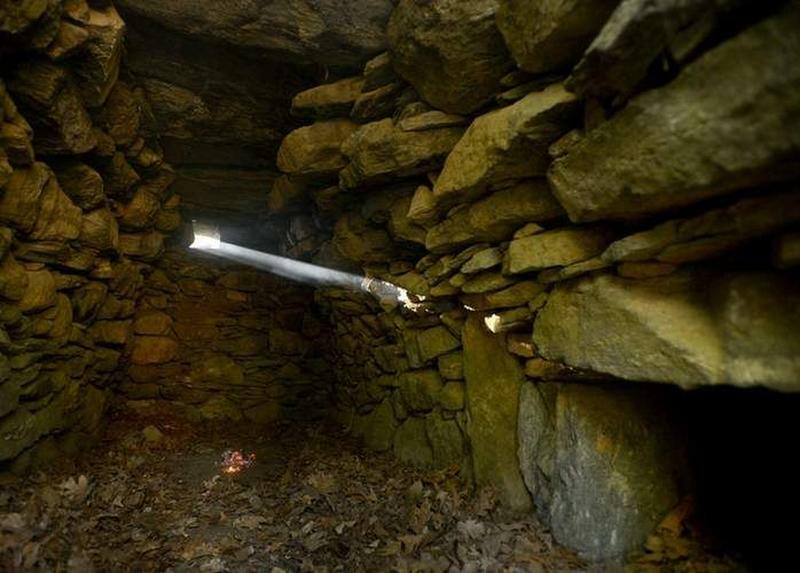 Ca 3200 BC. 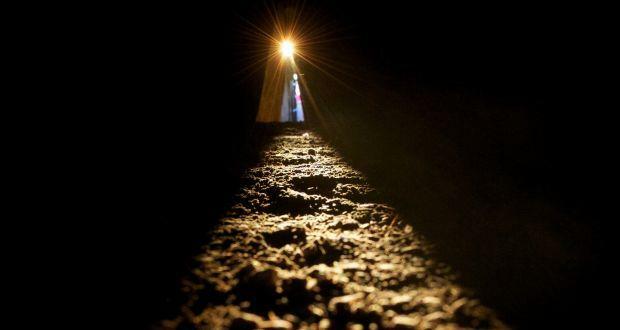 A shaft of sunlight illuminating the interior chamber at Newgrange. 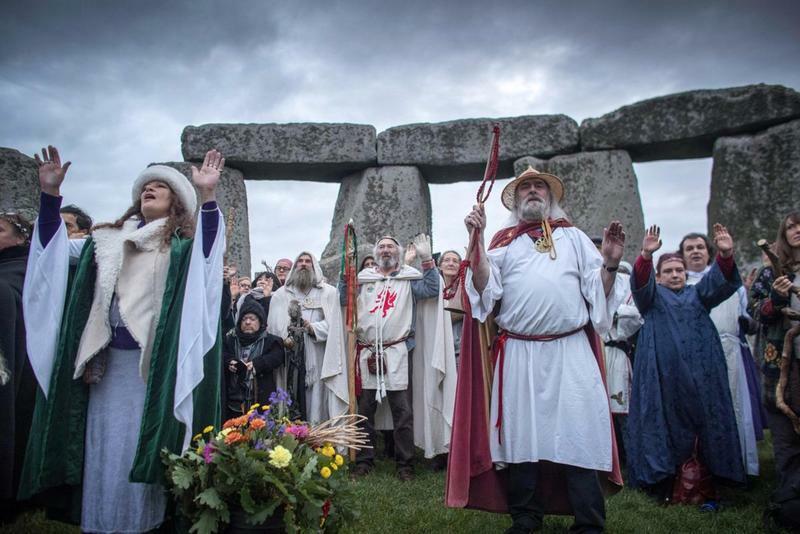 Modern day Druids at Stonehenge. 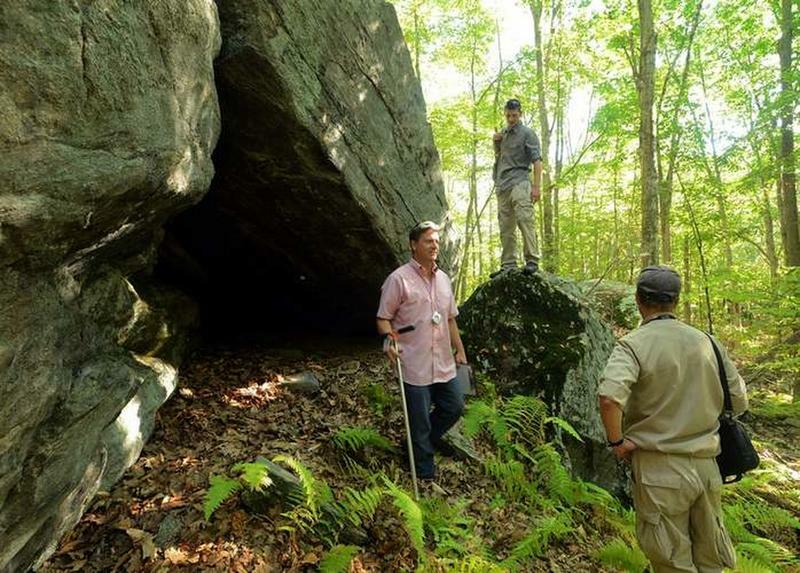 A tour guide at Gungywamp.